The Mendelssohn House in the German city of Leipzig reopened on 3rd February 2014. The exhibition informs visitors about the life and works of the musician and composer Felix Mendelssohn Bartholdy, who lived and worked in Leipzig for many years. 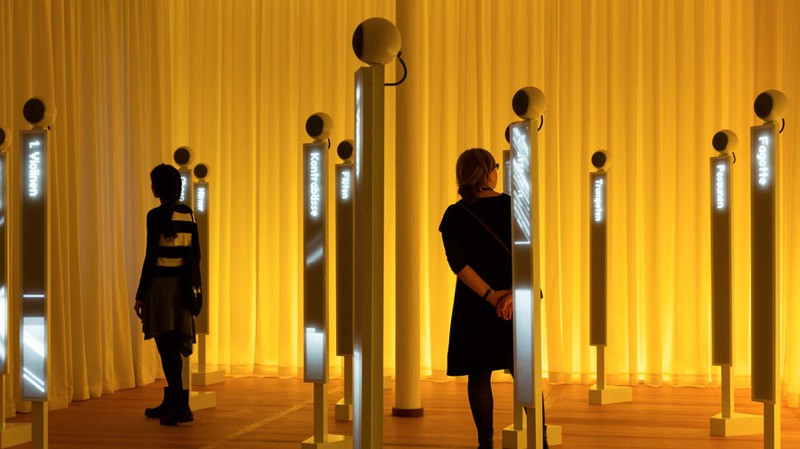 The museum offers a variety of interactive exhibits that enable visitors to explore the works of Mendelssohn Bartholdy. 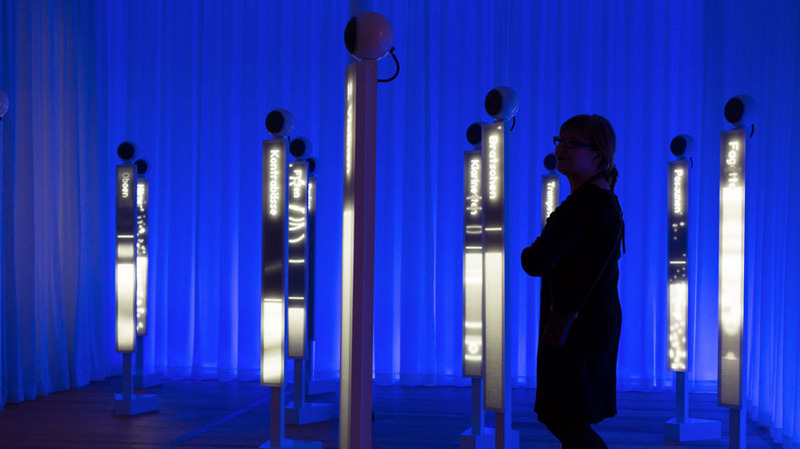 One of its outstanding highlights is the interactive room installation “Effectorium”. 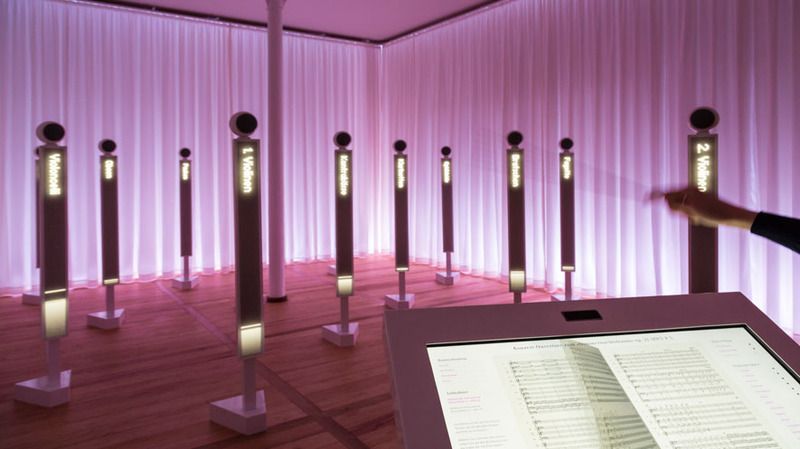 In the “Effectorium,” visitors can use a baton, the Leap Motion technology and a touchscreen to ‘conduct’ a digital orchestra. The Leap Motion Controller records their movement and uses their actions to control the music. The ‘conductors’ can also influence different factors such as volume for both the entire orchestra and individual orchestra or choir groups. They can also control the lighting of the room, with the LED lighting changing its colour and intensity according to their movements. 235 MEDIA supplied and installed all of the media technology used in the “Effectorium”. Opening hours: every day 10 a.m. to 6 p.m.
Concerts: every Sunday at 11 a.m.